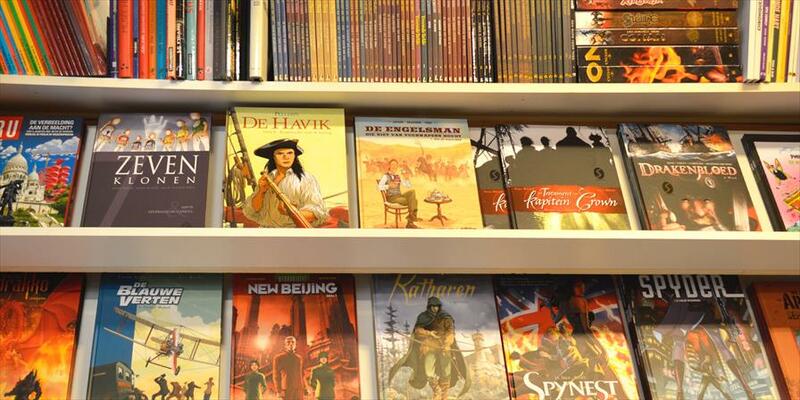 Stripwinkel Sjors - Books in Dordrecht. 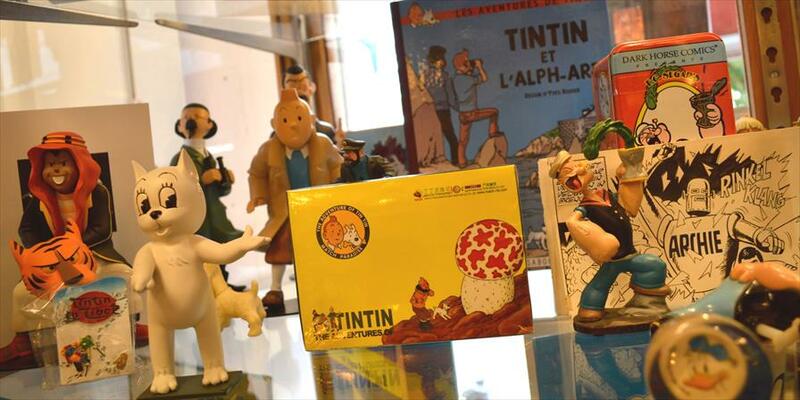 This small store contains an unbelievably large collection of comic books, posters, and comic book related gadgets. 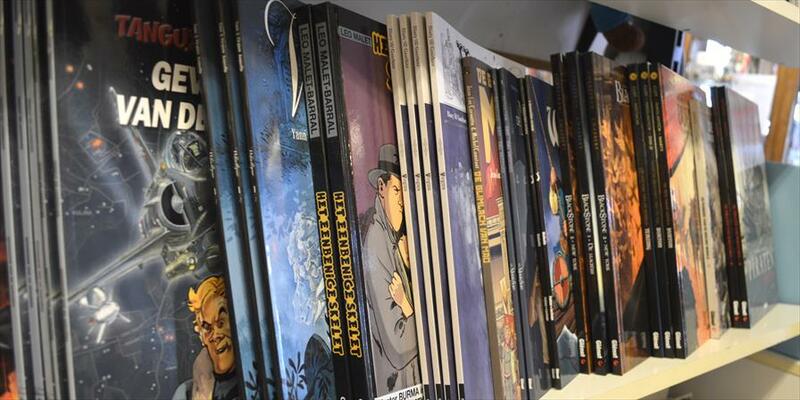 They sell not only new comics, but there is also an enormous supply of used and antique comics from across the globe. 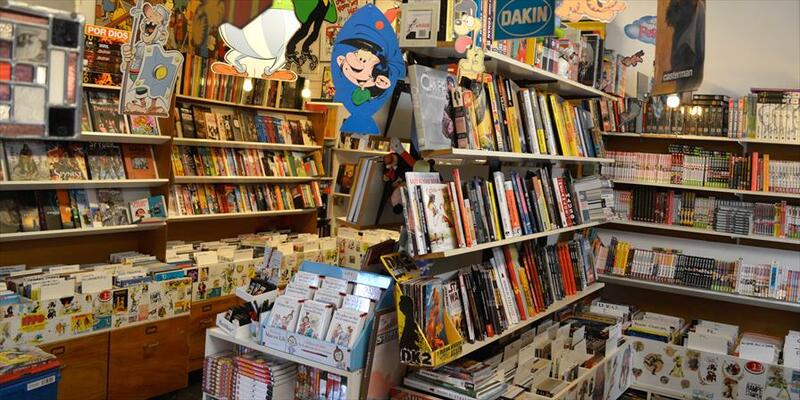 For younger shoppers, they sell very popular manga and comics – in short, this is the go-to specialist for anyone who loves comic books. This original shop’s opening times should not be taken too seriously. One may be waiting fifteen minutes because the owner was out on an extraordinary comic book hunt that morning you decide to drop in. This is compensated by the fact that they are open on the the first and last Sundays of the month (unless it is warmer than 25 degrees! )This unique store has opening hours that aren’t to be taken too literally. Sometimes one has to wait 15 minutes because the owner was on the hunt for a remarkable book that morning. This is more than compensated by the fact that the store is open every first and last Sunday of the month, unless it’s hotter than 25 degrees! Upon entrance one is overwhelmed by the amount of comic books – takes a while to find your way in the ‘most fun store south of Amsterdam’. Of course, the location contributes to the atmosphere; Sjors is located at the corner of a town square and a street in the historic downtown part of Dordrecht. What’s more: they have their own patio!